The God of the Old Testament is of wrath, and the God of the New Testament is Love. How could God kill two ministers protecting the ark of the covenant. 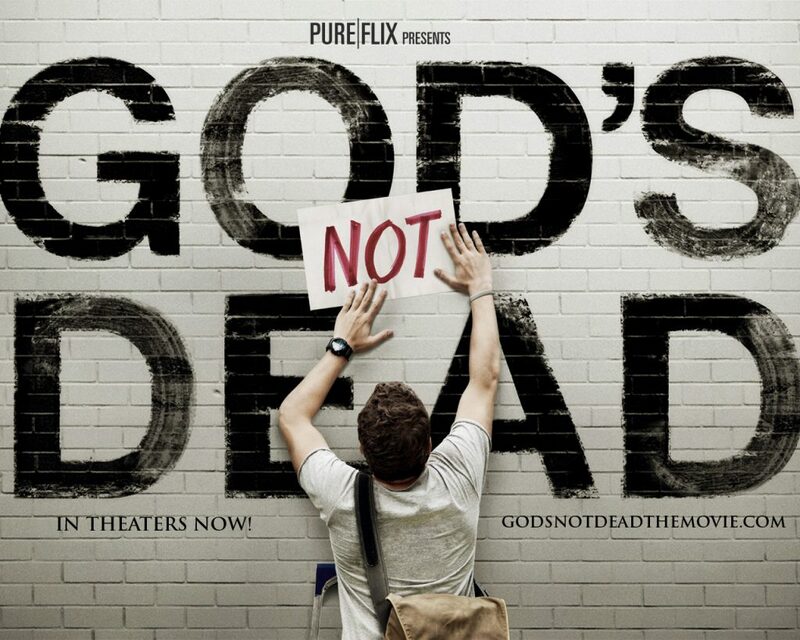 If God doesn’t change, how does he “relent”? I was on a bus coming down a Nicaragua mountain after a camp with several young leaders of Young Life Central America. About half way through the trip, one of the buses had problems, causing our bus to wait for them to make sure they got down safely. While waiting at an intersection in the middle of nowhere (yet it had a small Fonda to get drinks), I had a chance to talk with several university students who were attending camp for their first year. One of those potential leaders is still very young in his faith and we began to kick around some of those questions. Fortunately, I was ready. 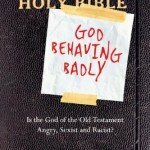 I recently picked up a copy of God Behaving Badly: Is the God of the Old Testament Angry, Sexist and Racist? by David Lamb. 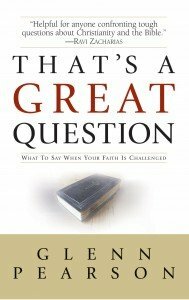 This book is aimed at equipping you to deal with such tough questions. 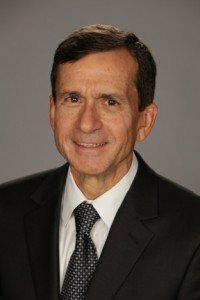 It is one of the best treatments I’ve seen on this subject of difficult questions. Without minimizing the harsh realities of the biblical record, David Lamb unpacks the complexity of the Old Testament to explore the character of God when other object to some of God’s actions. His biblical scholarship, combined with some down to earth stories, make for a good read that really caused me to think and understand. I remember laughing at many of those stories, and easily seeing myself in many of them. There are discussion questions after each chapter and some endnotes that include some hilarious side comments that make for a good read. 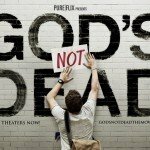 These questions are ones that Christians ask, like my university student friend. Certainly, they are questions that non-Christians ask. 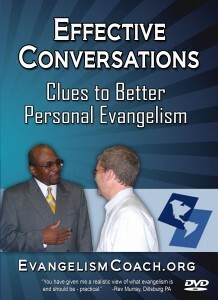 In each of the chapters, Lamb addresses the major concerns that might come up in your evangelistic conversations. 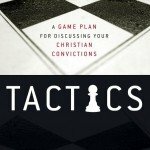 He helps you to better understand the most contested passages about the various topics he covers. 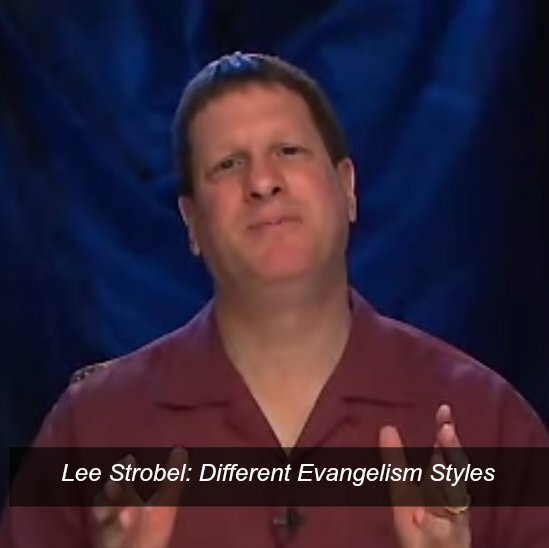 Likewise, he often includes a New Testament example that might reflect on the same issue. 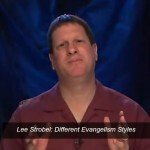 He finally helps you bridge the context, from the biblical world to where we are today. Other treatments of these same questions can get deeply academic. 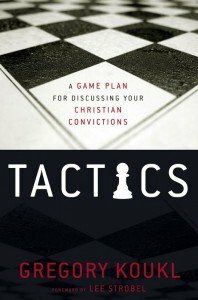 I found this book accessible to the common Christian without the need for academic or PhD. If you want to “be prepared to give a reason,” then make sure you take the time to read this book. 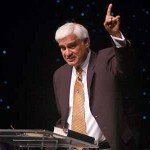 As I began to share with my university friend the insights I learned from God Behaving Badly: Is the God of the Old Testament Angry, Sexist and Racist?, I was able to help him clarify the false dichotomy that he was making. 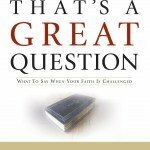 Being equipped to answer his question was the biggest blessing I got out of this book. The other blessing I got was laughing really hard at his stories. 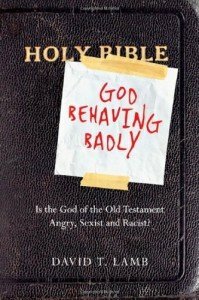 Order your copy God Behaving Badly: Is the God of the Old Testament Angry, Sexist and Racist? from Amazon and they’ll give me a few nickels.